What we desire to receive from the Lord, the Pope explained, depends on our pact with Him - that we observe His commandments and do what pleases Him. 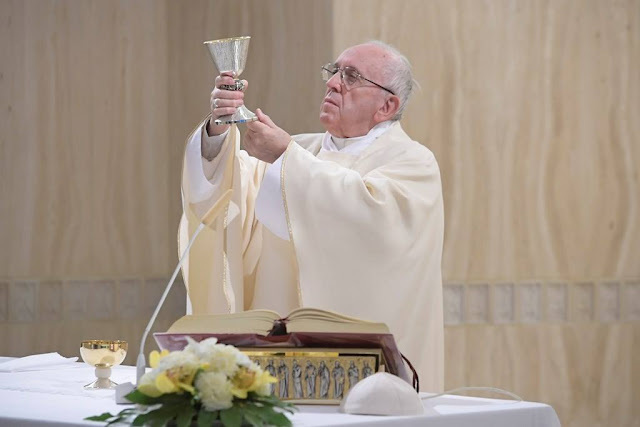 Pope Francis said that Jesus is a concrete man, a man who is God; not God disguised as a man. This, the Pope said, is the concreteness of the first commandment.